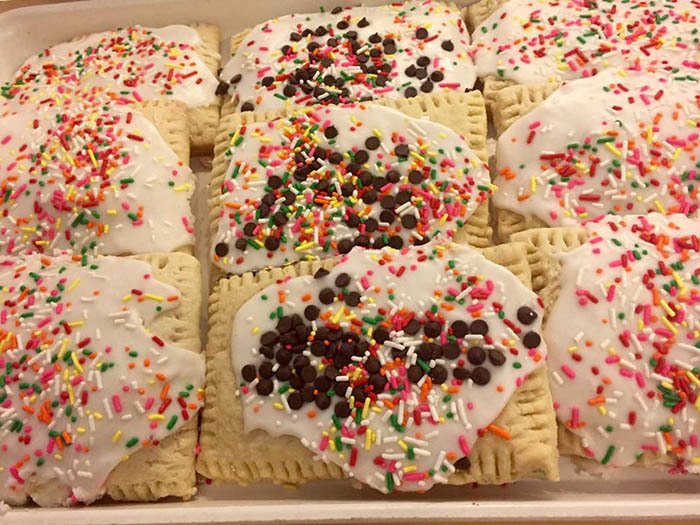 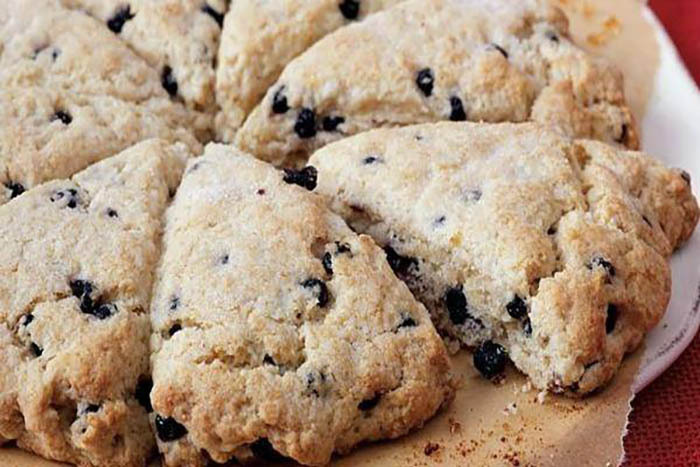 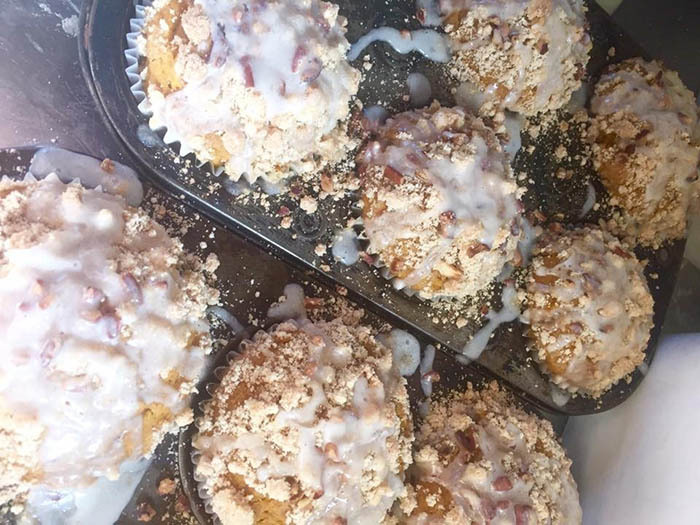 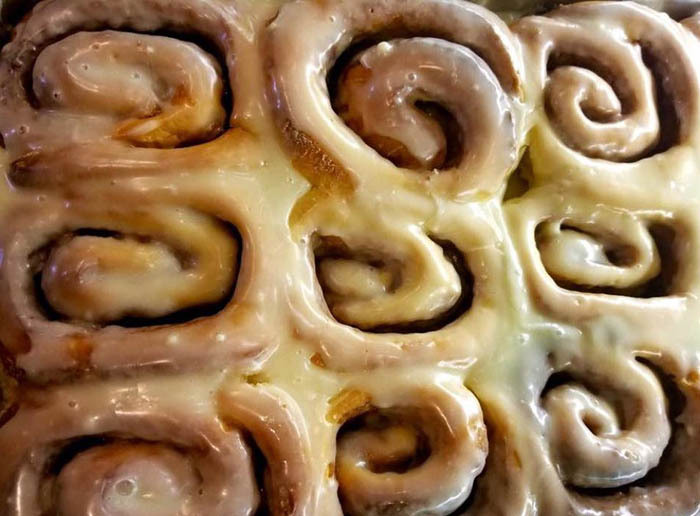 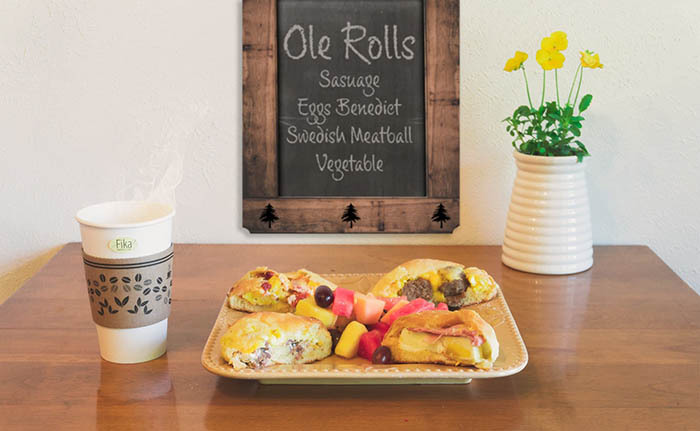 A new Door County tradition, with delicious scratch made Swedish & American bakery items, along with their award winning Linstrom Pot Roast and Grandma Idas authentic Swedish Meatballs that make up our amazing Ole & Lena Rolls. 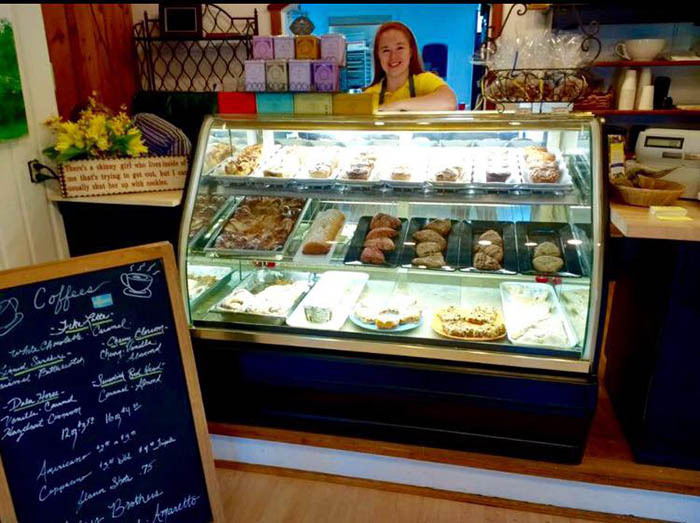 A wonderful break added to your Door County shopping experience, is a pause for Fika-a time to relax with friends and enjoy a delicious assortment of sweets and a great cup of Swedish Coffee! 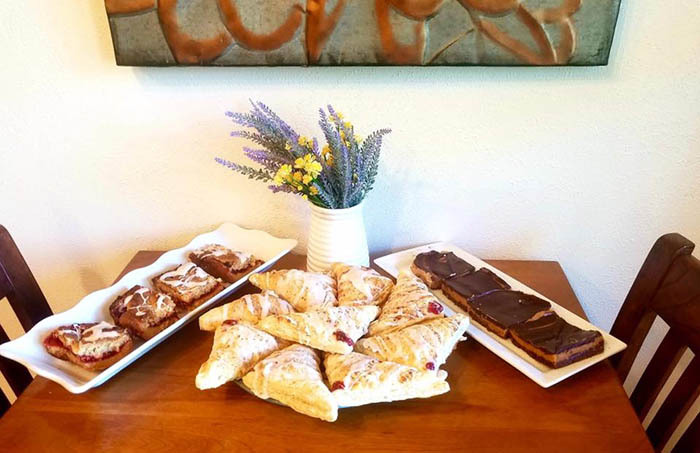 Catering and Appetizer trays and dips, as well as Coffee Cakes and Pecan Rolls are waiting for you to take to your resort or hotel for all your friends and family gatherings! 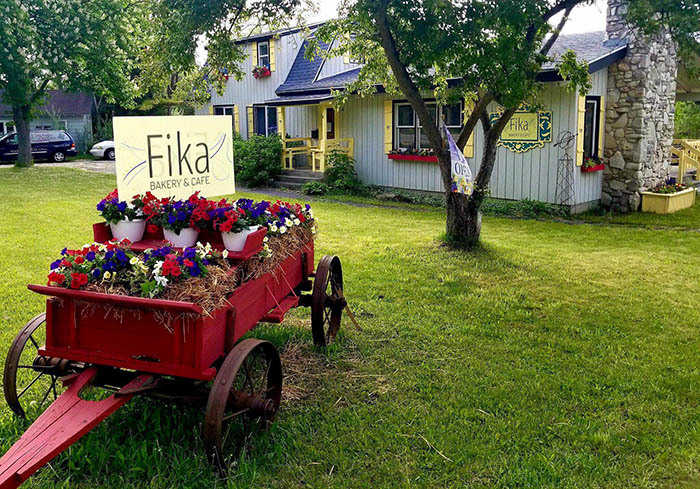 "Follow us to Fika in Fish Creek!"